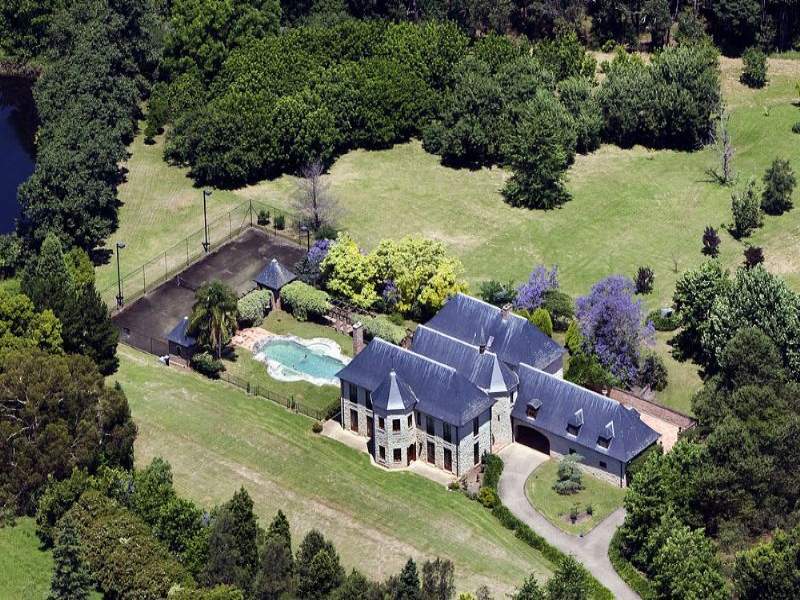 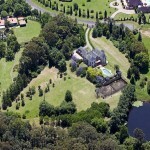 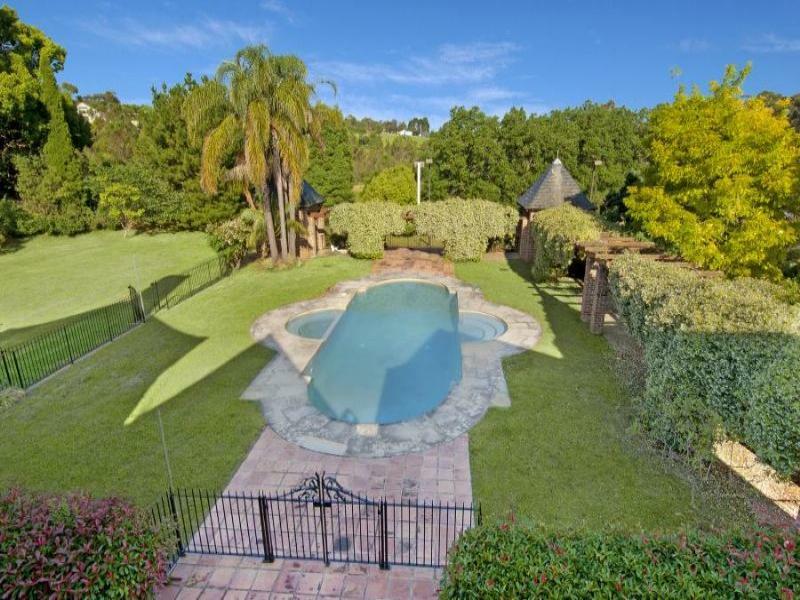 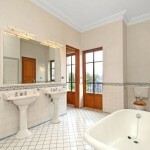 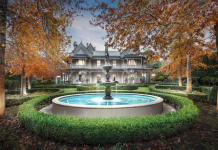 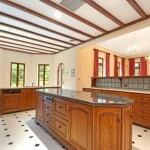 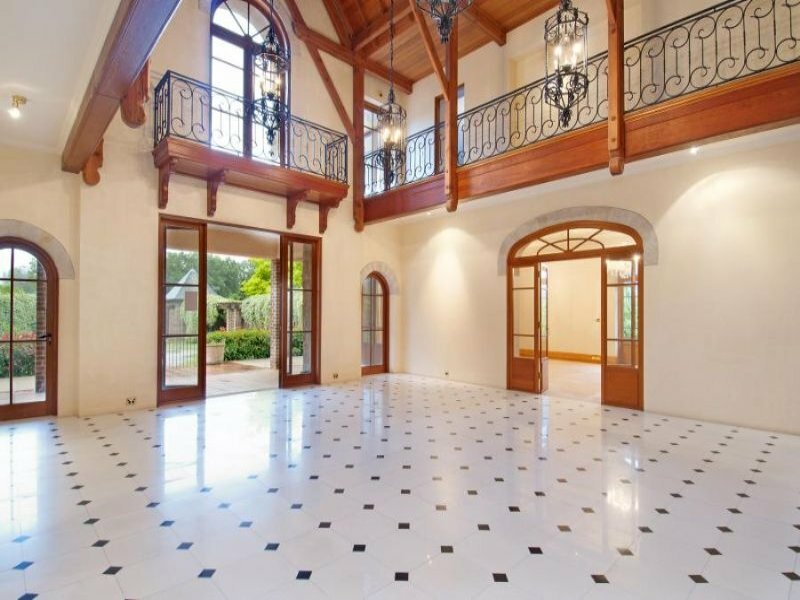 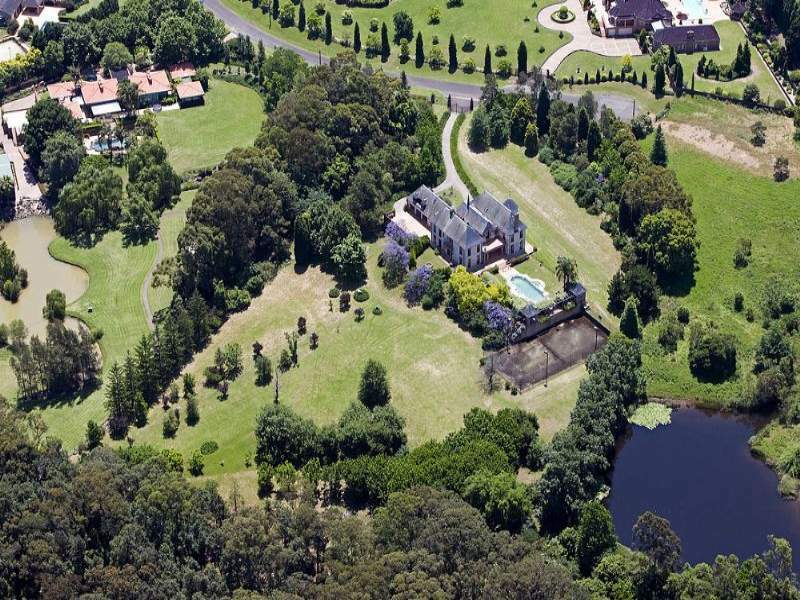 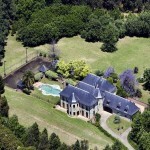 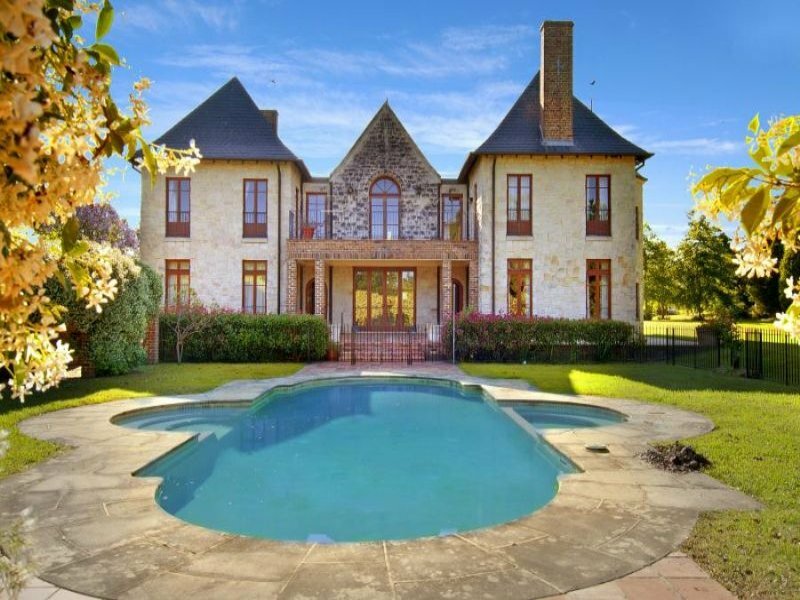 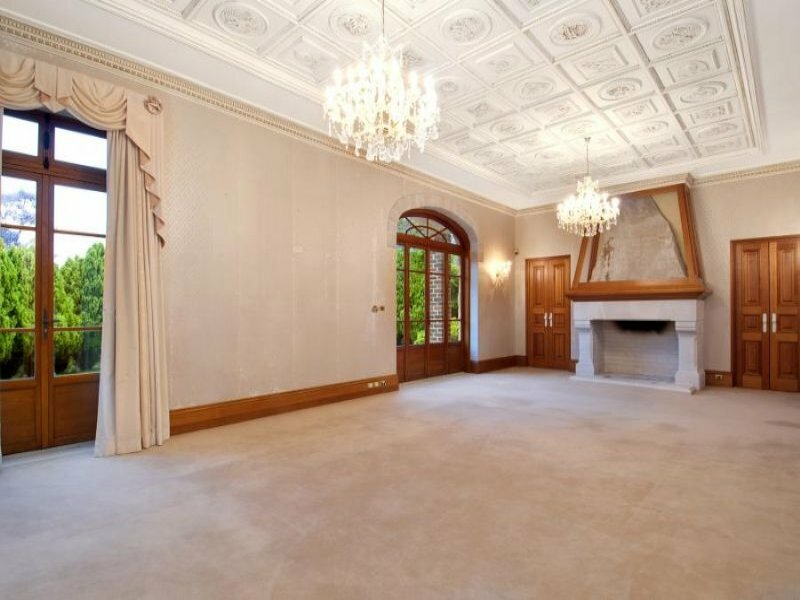 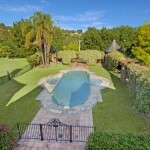 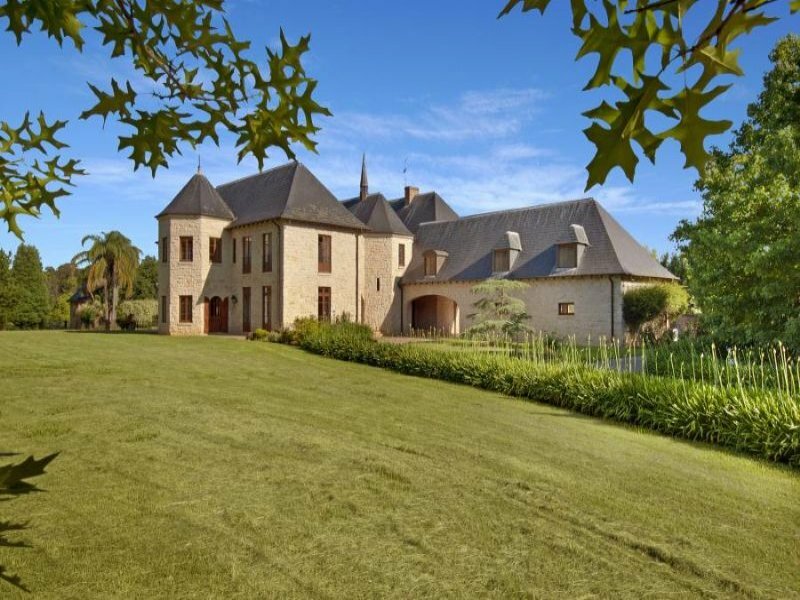 Normandie is a regal estate located in Dural, New South Wales, Australia and is situated on 5 lush acres. 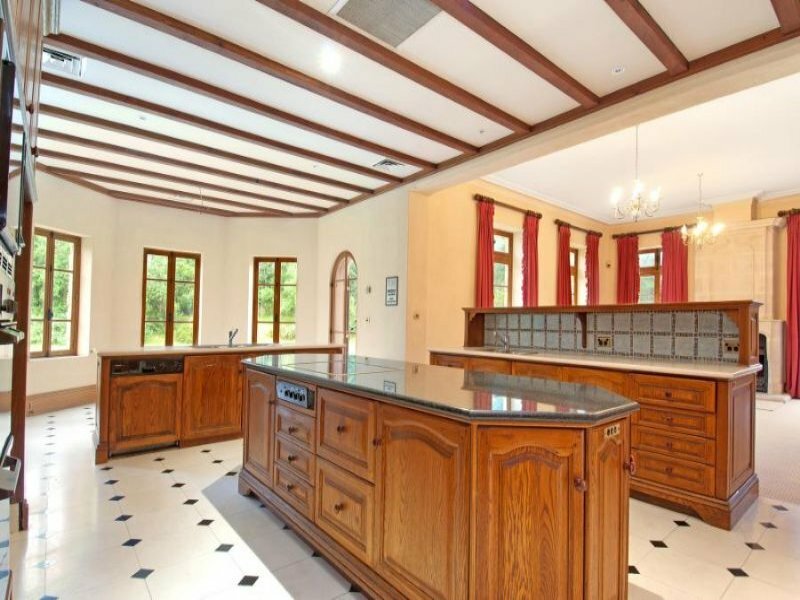 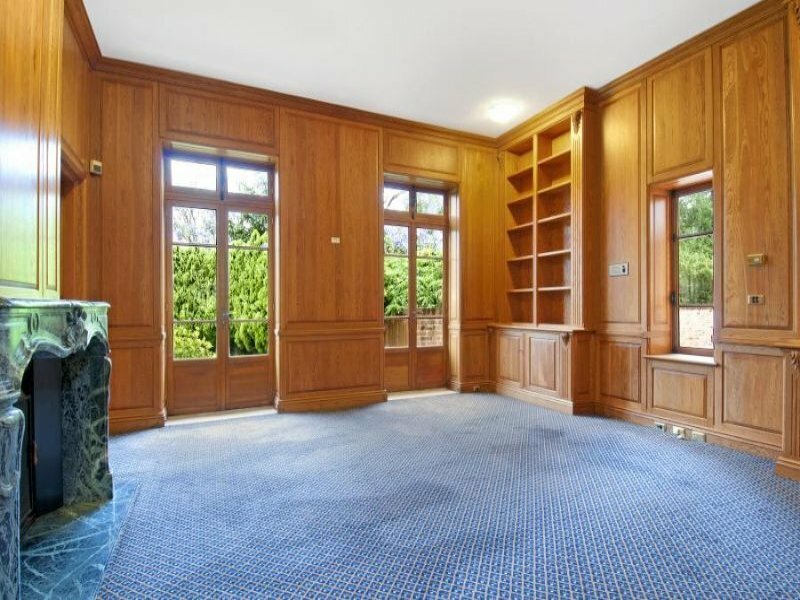 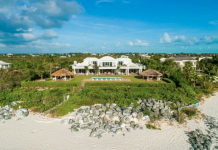 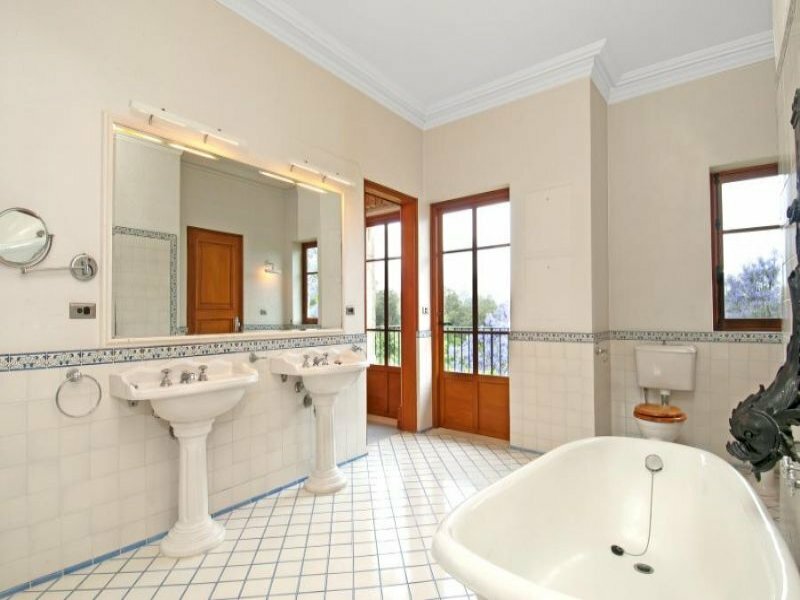 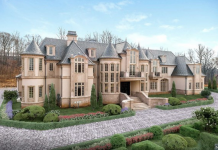 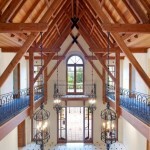 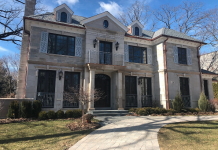 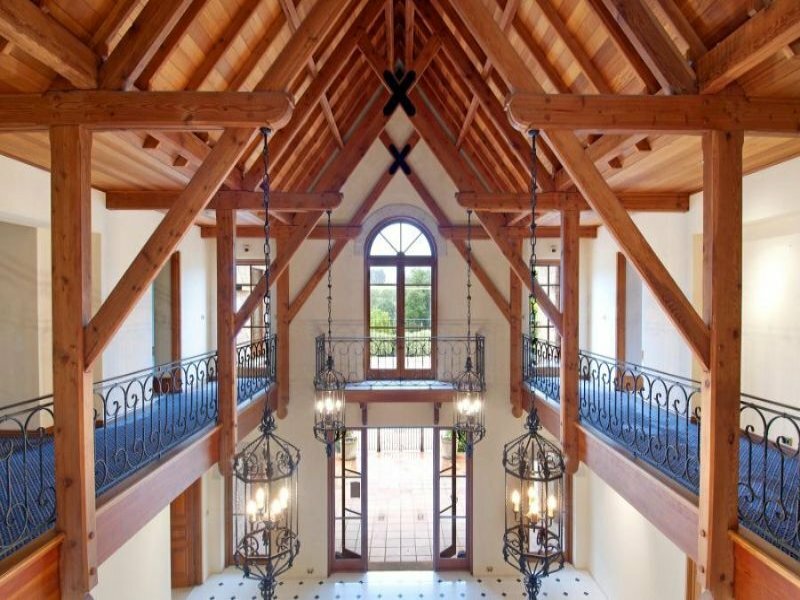 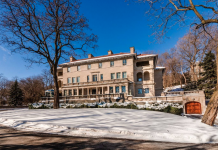 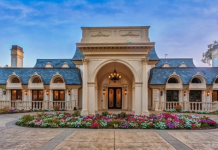 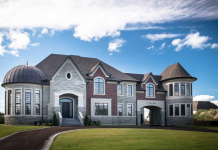 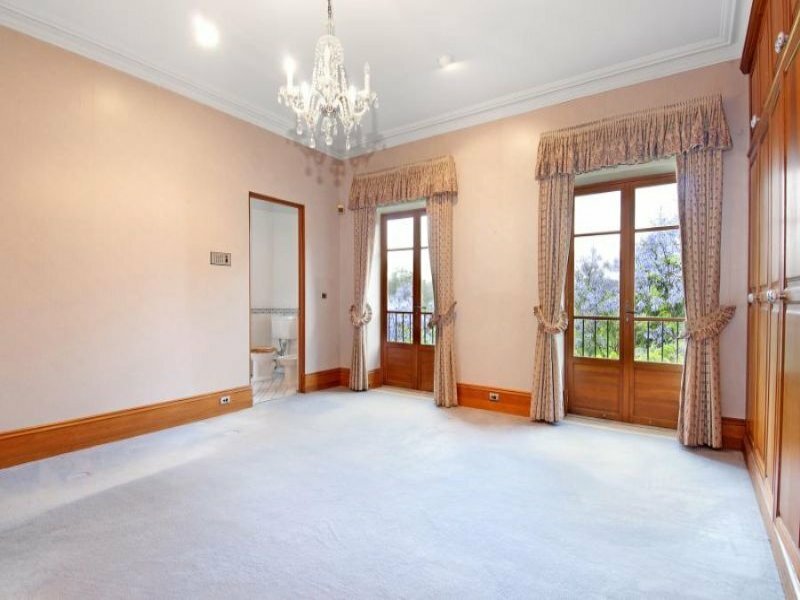 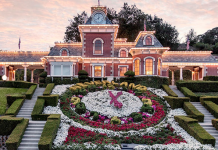 It boasts a 2-story grand hall, 4 bedrooms, 5 bathrooms, library with French oak paneling, lounge, formal dining room, billiards room, guest apartment, 3-car garage with porte-cochere, swimming pool and a lighted tennis court. 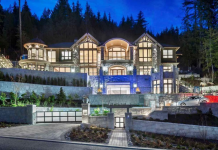 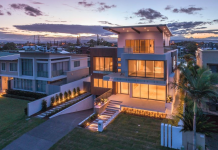 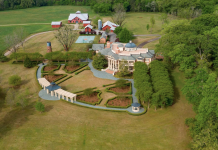 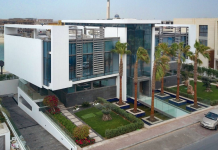 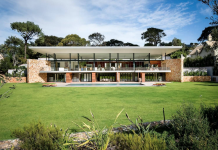 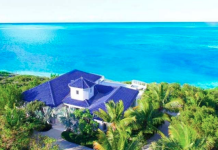 It is listed at $3,400,000.